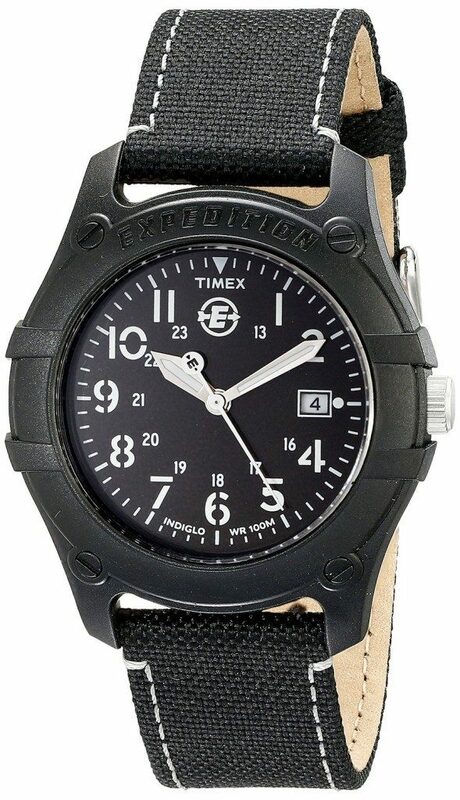 Expedition Trail Series Analog Watch Just $22.87! Down From $43! You are here: Home / Great Deals / Amazon Deals / Expedition Trail Series Analog Watch Just $22.87! Down From $43! Love how sharp this looks! White on black on black looks so sleek! Head over to Amazon to order a Expedition Trail Series Analog Watch for Just $22.87! Down From $43! Shipping is FREE on orders of $35+ or if you are a Prime member!